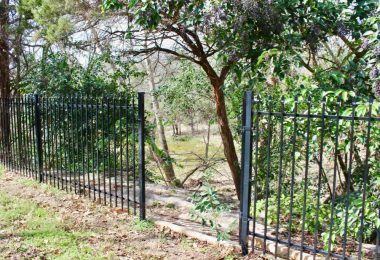 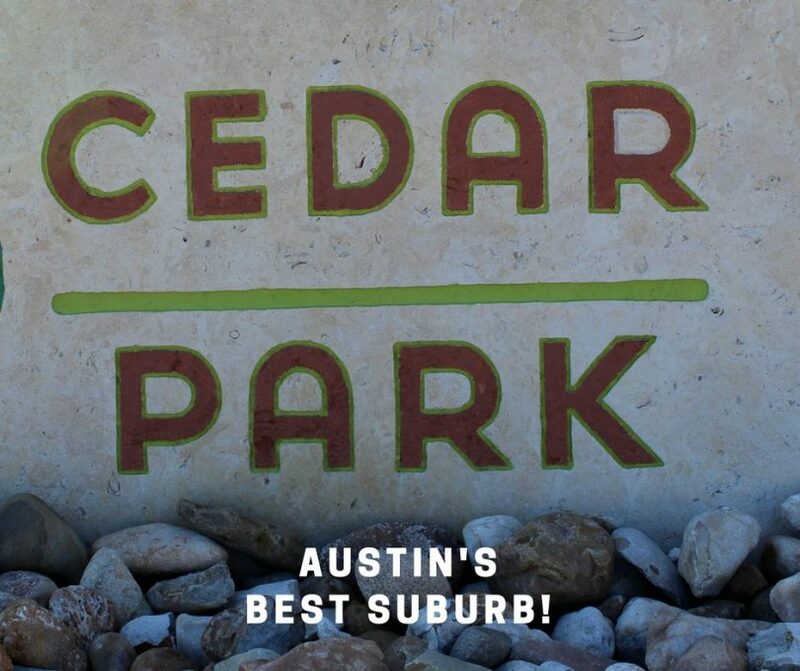 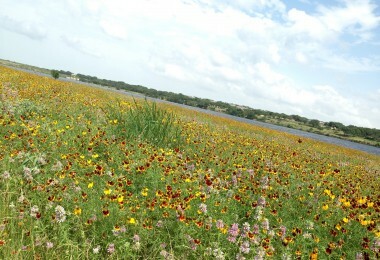 Many locals will agree that Cedar Park is one of Austin’s best suburbs. 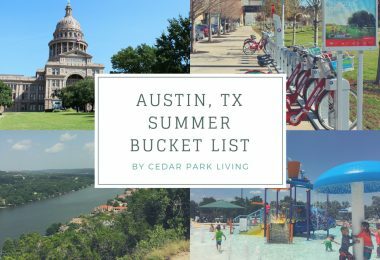 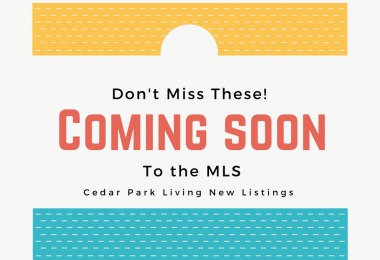 With sought after schools, nice neighborhoods, tons of shopping and dining options, easy access to major employers and roadways and close proximity to Lake Travis and the famous Texas Hill Country, it’s easy to see why Cedar Park is such a great place to live, work and play. 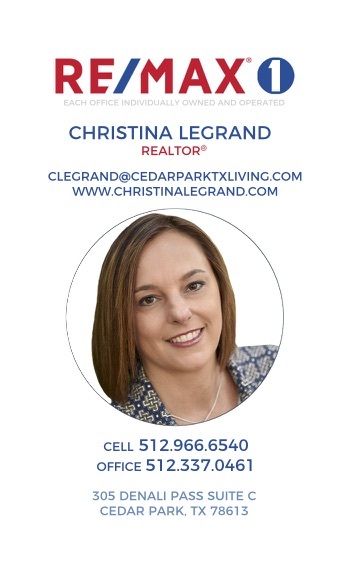 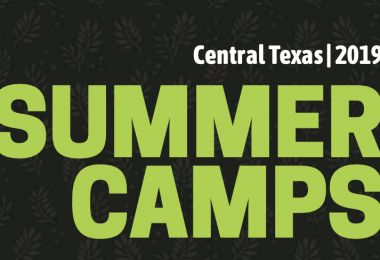 Enter your contact info below and receive the PDF report, Cedar Park Relocation Guide, emailed to you immediately.